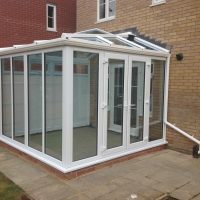 We install uPVC French doors across Stevenage, Hertfordshire, Welwyn, Cambridge, Radlett, Waltham Cross and surrounding areas. French doors offer homeowners a taste of the continent, bringing a European charm that has been brought into the modern day with a range of innovative features. The French door comprises a signature dual door design, which uses a flying mullion to offer unobstructed accessibility and increased ventilation to help open up your home. To ensure you bring a market-leading standard to your property, all of our French doors achieve unrivalled standards of thermal efficiency, security, durability, performance and aesthetic. They are sure to be a worthwhile investment for your home as they bring lasting value, time and time again. Even after prolonged use, they will operate to their best. To bring a personal touch, you’ll be able to choose from a wide range of complementary door furniture that can be tailored to suit your tastes. It won’t matter if your home is traditional, heritage, period or new build, we’ll be able to give you a French door that serves as the perfect fit. This means that you’ll be able to bring something new to your home that really feels bespoke. Our team of expert installers will be on hand to guarantee a smooth, prompt and professional installation first time round. 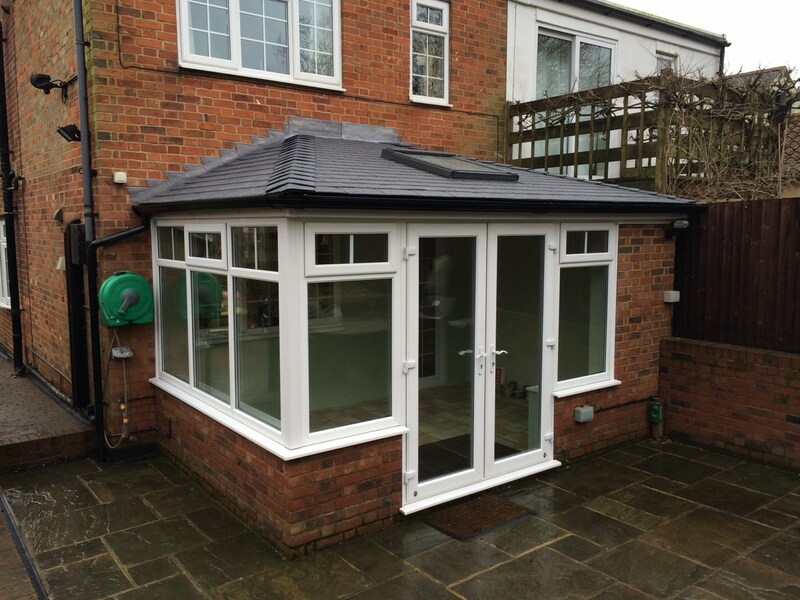 We know that sometimes investing in a new home improvement can be daunting, which is why we always strive to minimise the disruption to your daily life whilst ensuring we leave your home nice and tidy. 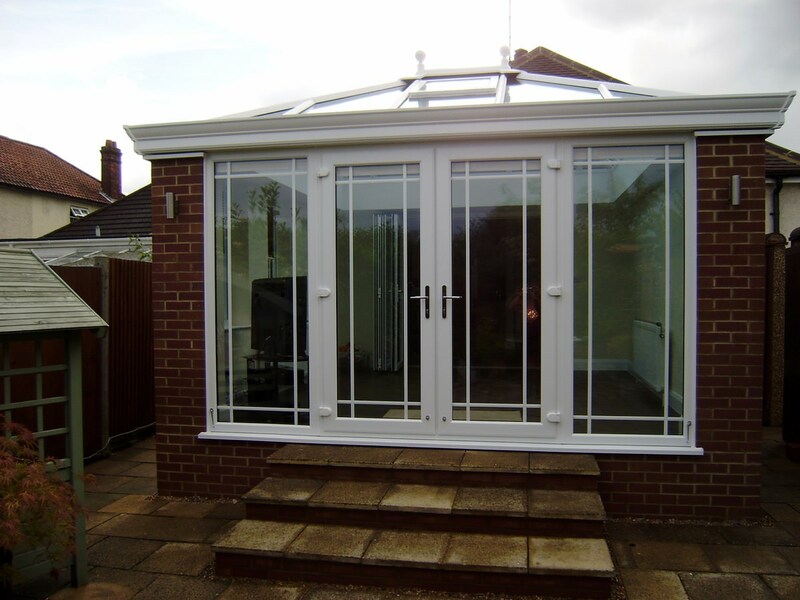 All of our French doors are manufactured using an inherently thermally efficient profile, which works to trap in pockets of warm to increase the overall heat retention of your property. Not only does this mean that you’ll be able to get warmer in the winter months, it also means that you could stay warmer for long too. In turn, you could also find yourself saving money on your heating bills! 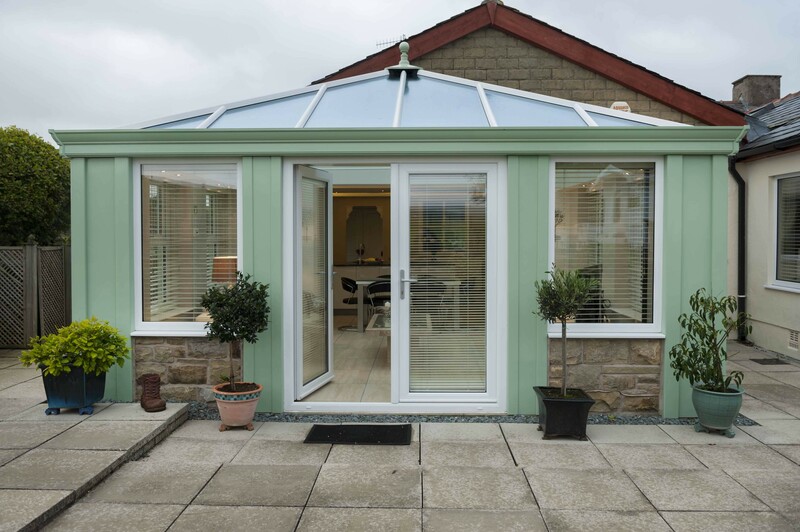 The combination of naturally low maintenance uPVC, and an intelligent profile design that works to stop dirt build up, our French doors offer an ‘as new’ appearance for many years. Even after constant exposure to the outside world, they will always look fresh. If they do get dirty, all you will need to do is give them a quick wipe down with a damp cloth. Unlike timber doors, uPVC French doors uphold an impressive lifespan with very little input from you. These doors won’t rot, warp, crack or bow out of shape over the years, and you will never have to cut, sand, repaint or varnish your French doors to keep them looking their best. This means that the door will always perform to the highest standards, bringing value to your home long after installation. A personal touch doesn’t always have to be a big thing, sometimes home is in the details. This is why we offer a selection of profile options for you to choose from, including chamfered, bevelled, decorative or ogee profiles. With these options, you’ll be able to bring a subtle aesthetic to your home that is sure to reflect your tastes. 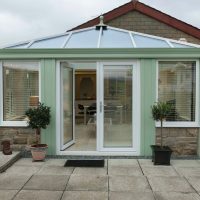 Our French doors are able to offer you peace of mind with style, featuring an inherently robust and rigid design that is enhanced with a Yale multi-point locking system. This 10-point lock engages at multiple points of the door frame, ensuring high standards of security are kept consistent across the board. This allows them to achieve PAS23/24 accreditations to meet Secured by Design standards. All French doors are fitted with low-line black weather proofing gaskets to ensure your home is protected against any adverse weather without compromising on style. 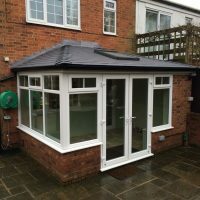 This means that you won’t have to worry about any draughts or water ingress ruining the comfort of your home, or causing damage to your door that can reduce the overall lifespan. 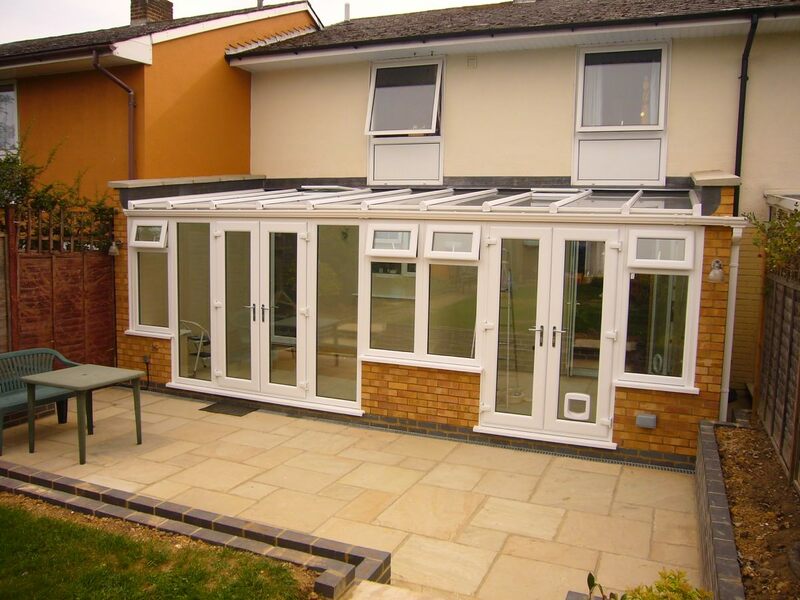 Alongside the flying mullion, French doors offer impressive accessibility with a low threshold option. This optional feature works in compliance with part M, and is the perfect solution for open in/open out door styles. 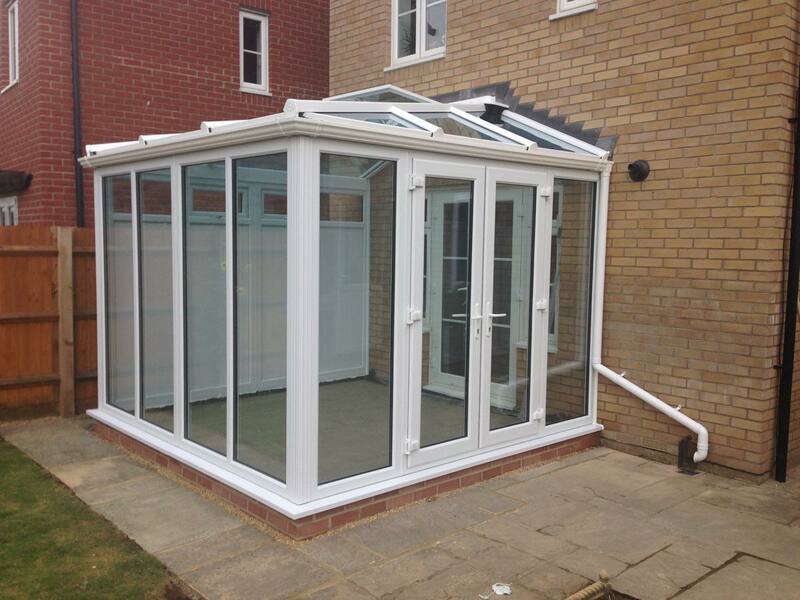 It is also fitted with Stormguard performance to ensure the low height does not allow any of the weather in. With this, you’ll be able to enjoy the best of both worlds. These doors can be fitted with door restrictors to ensure they don’t open beyond their set point. Not only does this protect the surrounding area, and any people that could be in the potential swing arc, it also prevents your door from damaging itself by opening too far. This feature is a fantastic option to promote door longevity and peace of mind. Modern glass designs do more than just let in the light. 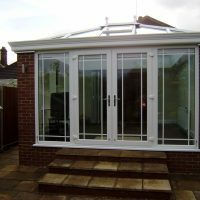 We offer a choice of glazing options that allow you to control the amount of privacy in your home, as well as decorative options that will bring an ornate feel to your property. 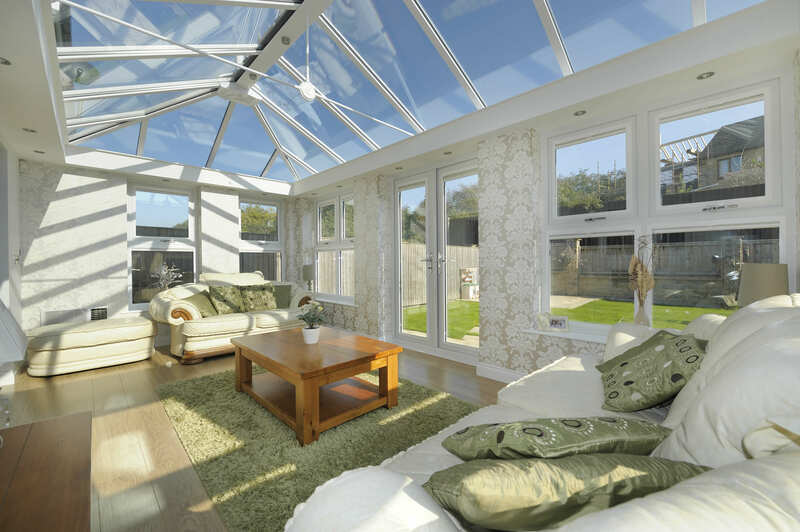 Further to this, you can control the amount of natural light entering your home to ensure you get the right feel. 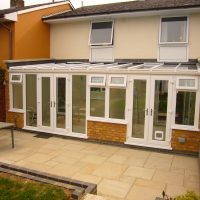 Visit our online quoting engine to get a free, instant and highly competitive uPVC French doors price. All you will have to do is follow the simple step by step process to get a cost that is bespoke to you. Alternatively, you can get in touch with us via our online contact form should you have any questions or would prefer to get a quote this way instead.